The under eye hollows also known as tear troughs can be improved with dermal fillers. We currently have appointments available for this treatments. Prices for Models: £90 for each syringe. Only 1 syringe will be required for the tear trough area. 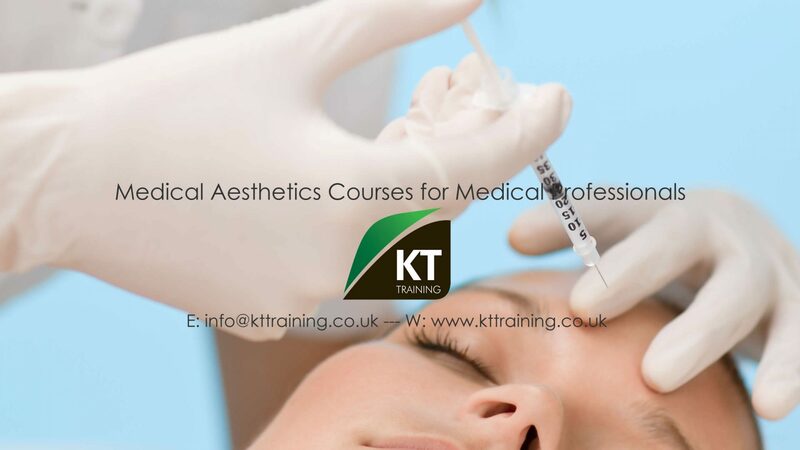 The reason Botox Treatment is so popular for everyone regardless of age is the fact that many of us can see that our upper face ages quicker that the rest of our facial structure. While Botox is great for the upper eye area, it cannot fix the under eye area of the face. Even the very young, due to lifestyle and genetics will begin to see the onset of under eye hollowing which can make our face appear tired and older. Concealer and makeup will not address this problem and can make the situation worse. A simple solution is using filler to fix the problem since the under eye hollow is caused by thinning of the dermis in this area of the face. By using a soft filler to correct or fill the under eye hollow, the cheeks and the under eye synergistically lift the face making it more attractive and younger. The face looks older due to thinning of the dermis. We cannot control how the dermis ages but we can use filler to fix the problem when it occurs. This is the magic of the medical industry. We do not conceal facial problems, we fix it.